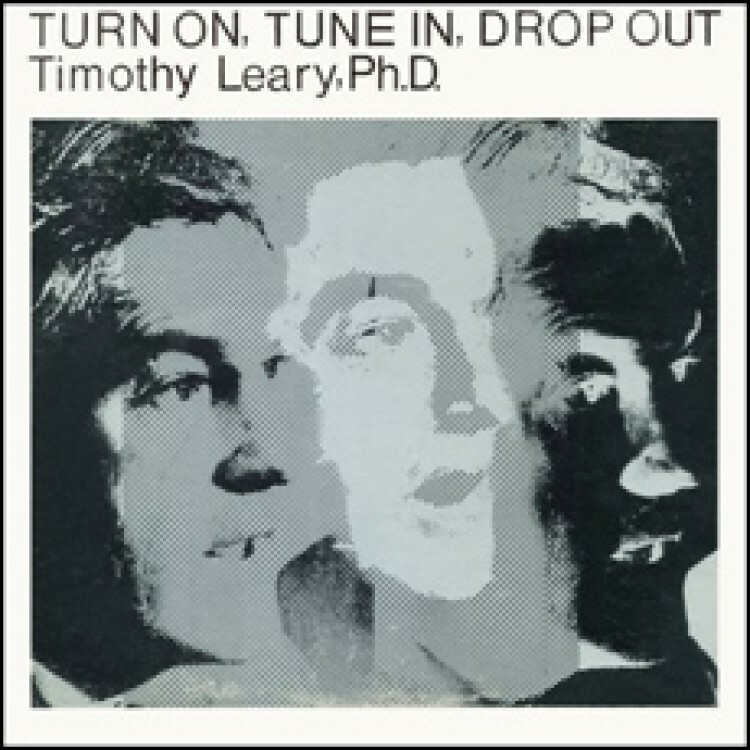 This CD release of Dr. Leary’s Turn On, Tune In, Drop Out is the first ever reissue of the ESP-Disk’ vinyl edition originally released in1966. This unadorned spoken word recording of ’60s icon Timothy Leary ("the most dangerous man alive") was recorded at the famous Millbrook, New York estate just before his famous residency was ended by repeated raids and arrests by G. Gordon Liddy. Though the album title, Turn On, Tune In, Drop Out, became a clichéd rallying cry for a whole generation, it was presented to the public here for the first time. In this document he presents his ideas on drugs, current events and cultural phenomena, with recollections of earlier experiences and experiments; all delivered in a straight ahead, quiet manner even though the content is downright subversive and confrontational. An absolute must for anyone interested in the 1960’s or countercultural thinking of any era. 1. "A Message to Young People" 2. "Castalia Foundation" 3. "There's a Red Chimney" 4. "An Ancient Trade Union" 5. "Not an Idle Fantasy" 6. "The Taking of LSD" 7. "Sensory Paradise" 8. "Why Is It?" 9. "Early in the Life of Every Mammal" 10. "My Problem" 11. "Elevation of Human Consciousness" 12. "The Oldest Law" 13. "Psychochemical Revolution" 14. "Turn On, Tune In, Drop Out" 15. "Within the Temple of Your Body" 16. "Our Present Adult Culture" 17. "The Aspect of Marijuana" 18. "Training and Sensitivity Required" 19. "Lesson Number One" 20. "Every Baby That Is Born" 21. "Every Time" 22. "One Final Word"
Compositions by Timothy Leary, Ph.D.